Fruits are dark green and uniform, high pungent, high yielding, early maturity, first picking starts in 55-60 days from transplanting. Good keeping quality . Ever since the inception of our firm in this nation, we have been engrossed in offering a really true, fertile and rich range of Green Chilli Seeds. 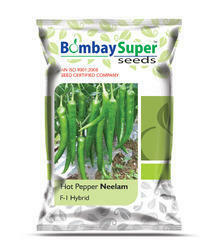 We are a renowned name that is actively committed towards offering qualitative Hybrid Chilli Nagma Seeds. 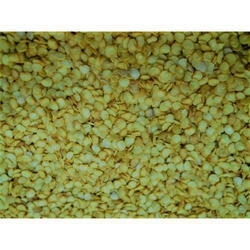 Our provided Hybrid Chilli Nagma Seed is available in various packaging options for our clients. bhut jolokia(chilli) smoke dry pods, bhut jolokia oven dry &smoke dry powder, bhut jolokia seedling. - Harvest 60-65 days after transplanting. - Fruits 8-10 urn long, 0.8-1 cm diameter medium green to dark red colour.